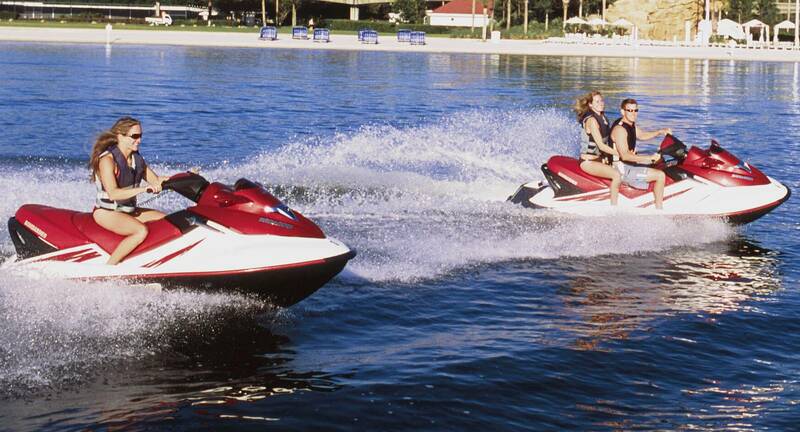 Our Jet Ski Backcountry Adventures offers the best of both worlds for thrill seekers and sightseers. 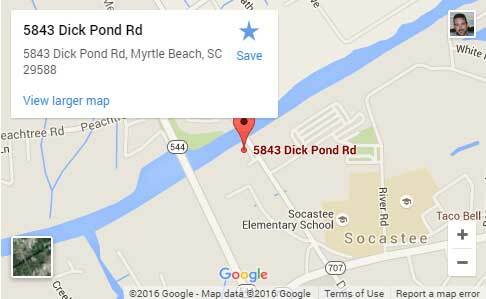 We begin each 2 hour Jet Ski Backcountry Adventure heading down the Intercoastal Waterway. 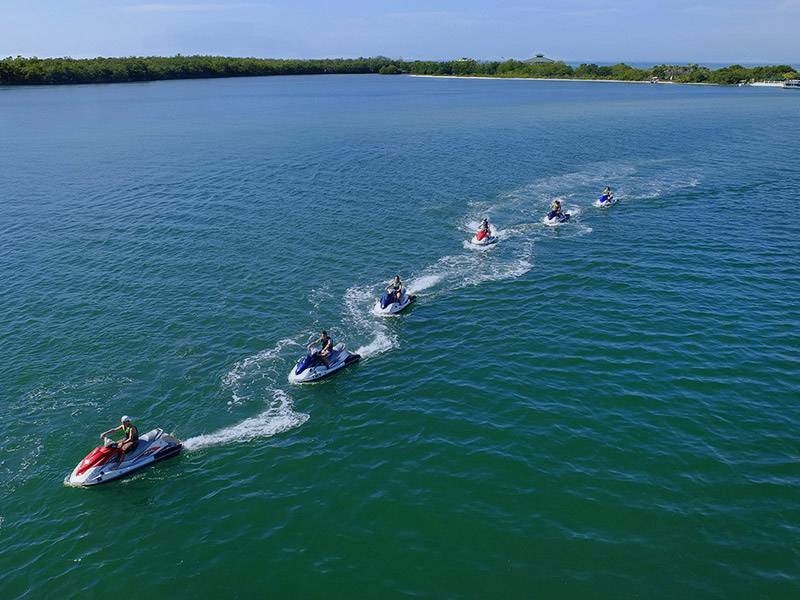 We specialize in small groups of 10 jet skis or less so we can offer a more personalized excursion while keeping a fun moving pace on the water. We offer guided excursion through the most beautiful and scenic small rivers and tributaries of the Intercoastal Waterway. Accompanied by one of our knowledgeable staff members, enjoy a personalized view of the waterway and its wildlife in a way very few people get to see. Being the closest out of any watersports company to the backcountry trails, you'll get to experience a full 2 hours of shredding, sightseeing and pure adventure. Think Amazon jungle and off road Four-Wheeling meets jet skis and water. It's a wild ride. You'll see wildlife, pass old boat wreaks, and see nature's best landscaping job in the most remote places of South Carolina's Intercoastal Waterway. You will experience flat, calm waters that will allow for incredible speed (if you so desire) or relaxing rides through the picturesque trails. We suggest only 2 people per jet ski on this adventure. Our trails range from beginner to advanced and we can customize your adventure based on your group needs and preferences. 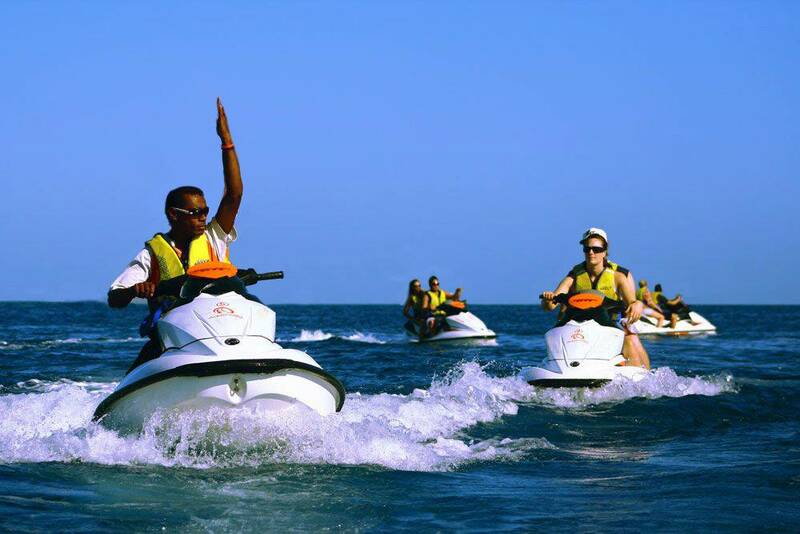 It’s the most adventurous activity available and is sure to be an experience to remember! Kids welcomed! Must know how to swim and be enthusiastic about water!! Be sure to check out our Frequently Asked Questions page.